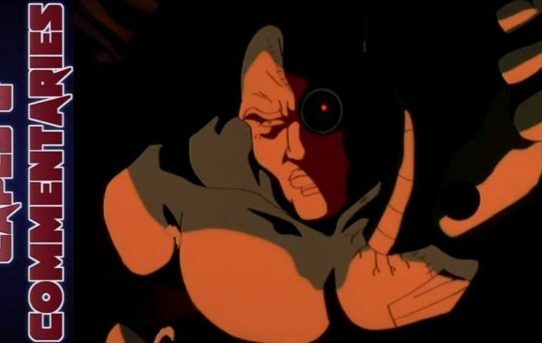 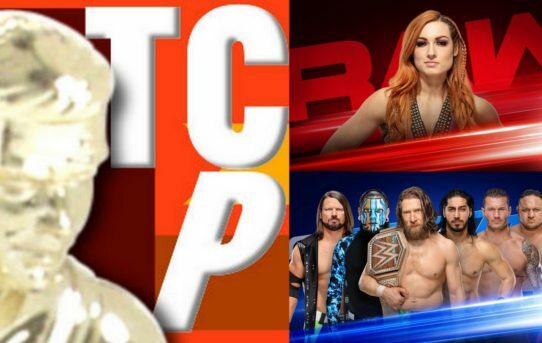 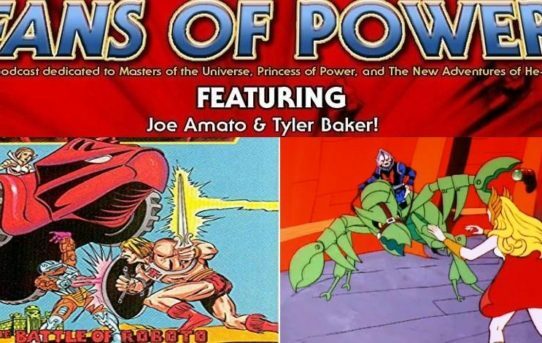 Fans of Power Episode 172 – Battle of Roboto MC review, A Talent For Trouble Commentary & More! 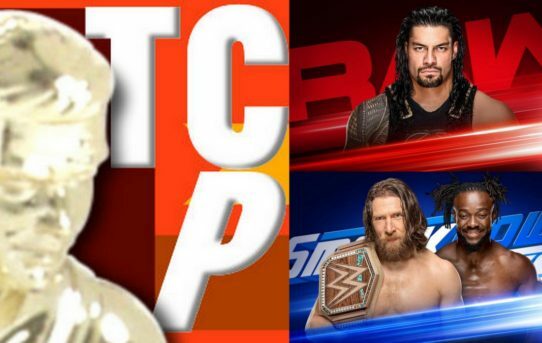 Roman returns, reignites Rollins. 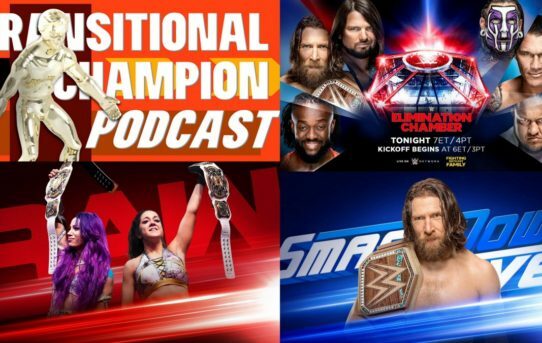 Kevin kills Kofi’s kismet. 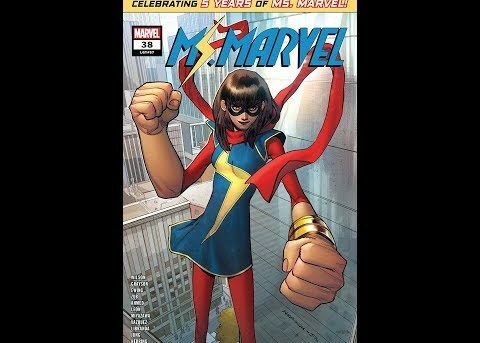 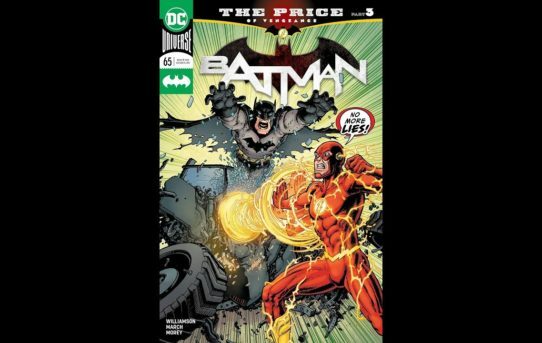 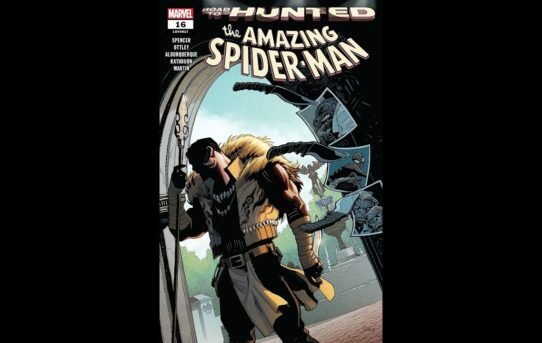 Fans of Power Episode 171 – Issue #13 Star/Marvel Comic, Character Spotlight: Garn & More! 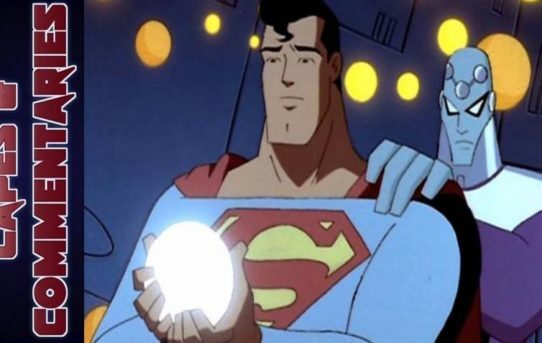 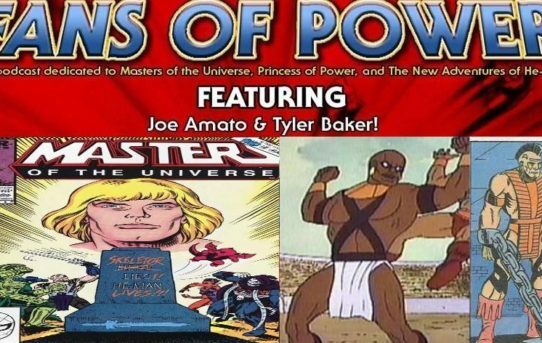 Fans of Power Episode 170 – Issue #12 Star/Marvel Comic, NY Toy Fair 2019 MOTU reveals, and more! 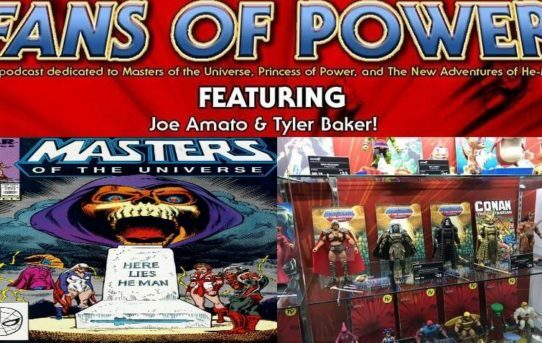 We will be discussing Issue #12 of the Star/Marvel Masters of the Universe comic, the Toy Fair MOTU reveals, and more!